Forget the tempting prices on eBay or Facebook – most used bikes are more trouble than they’re worth. 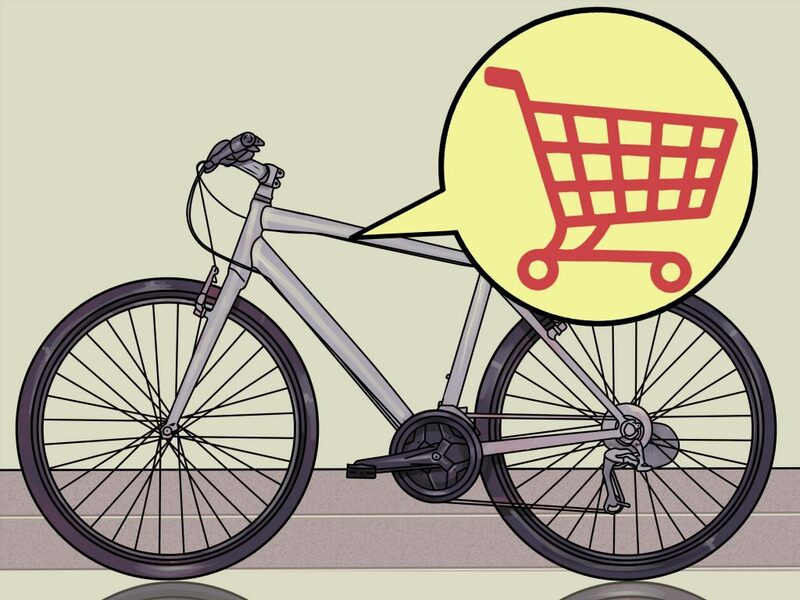 The old adage has never been truer: “If something looks too good to be true, then it probably is.” Over the years, we’ve all seen great-looking bikes advertised online at fantastic prices, and been enticed towards getting ourselves a ride beyond our usual means. But those dreams rarely turn into reality like we hope. Buying second-hand is a risky experience, both financially and physically, and unless you get very lucky, there’s every chance you’ll end up bearing the brunt of the damage. Why? Reason One: how do you know they aren’t stolen? Bikes don’t have the same HPI checking facility that you can use when you’re buying a used car. So unless you know and trust the seller, there’s no way of verifying the bike’s ownership history. It’s for that reason, amongst others, that we don’t sell any second-hand bikes at Dorvics. Reason Two: second-hand bikes can be worn out and unsafe. Whether stolen or not, there’s normally a reason why a particular bike is being sold on second-hand. Naturally, there are occasions where diligent, responsible riders have upgraded and are recouping some money on their old machinery. But in many cases, it’s simply because badly-cared-for bikes have been worn out and the owner wants to get rid. Ashley recalls: “We’ve seen some nightmare bikes that are bought for a bargain and the customer comes in and asks us to “just check it’s safe”. Generally, bikes sold on Ebay are not in good condition and have often clearly had a hard life. Reason Three: second-hand bikes can come with hidden costs later on. What may look like a bargain bike at face value might not seem so cheap when it turns out that it needs extensive work to make it roadworthy. Even the most expert of bike enthusiasts can easily miss something when checking out a potential purchase that could prove costly further down the line. Don’t take the risk in the used market – come to Dorvics and get yourself a brand-new bike, prepared and maintained by experts, for less than you thought. Explore our range of brands here or pop into our Leighton Buzzard store (opening times below).